Yes! We deliver, set up and fully operate the system throughout your entire ceremony. Q. Do you play our songs? Yes! We can cue and play your songs for you from your iPod, MP3 player, iPad, CDs etc. Or you can nominate a friend, MC or someone in your bridal party to do that for you and we will assist. Q. Can I send a selection of song titles for you to download and play on your equipment? Yes! And also send us your ceremony running sheet or order of service and where you want the particular songs played. I guess we could be your 'ceremony DJ' ! Q. Do we need to provide music for before and after the ceremony? It's nice if you have your own selection of music that you would like played at these times, but we also have a large selection of wedding-friendly music that we can play as your guests arrive and at the end of the ceremony to keep the moment alive. If you are having canapés or refreshments for your guests whilst you are having photographs, we can continue playing music during this time. Q. How will I know what microphones are required? We will send you a Booking Form with a series of questions which will ask you who you will need microphones for. 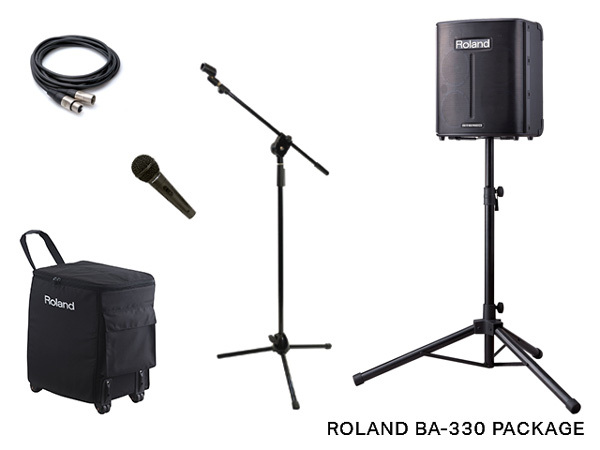 This will assist us in establishing the number and type of microphones you will require. Remember our standard ceremony system allows for one microphone for your celebrant, either a lapel, headset or wireless hand-held microphone. Extra microphones can be made available for speeches, readings and soloists or entertainers for a small extra charge. Q. Can you operate in all settings? Yes ... as long as it is accessible to set up the equipment, speakers etc and there are no safety concerns. We haven't quite worked out how to set up a system in a hot air balloon but we are working on it! Travel to locations on the north and south coasts and some hinterland areas will incur some additional travel costs. Q. Will your system be suitable for a large number of guests, say 100 plus? Yes! Just let us know your expected guest numbers and we will set up additional speakers for greater coverage. A small extra charge applies. Q. What if our celebrant or officiant has their own speaker system? That is fine – they can still use their own system if they wish and you can use our system for your music and any extra requirements such as your readings or musicians. With your celebrant's approval we can even link their system to our system. However it is our experience that celebrants are only too happy to use our system. We recognise that celebrants are professionals with a very important obligation to ensure the legal aspects of your ceremony are carried out appropriately – therefore, we work closely with them to ensure they are comfortable on the day. Q. How do we book and pay for your professional audio service? After you have completed our Booking Form and returned that to us and you are happy with all the details, we will require payment on our invoice prior to the day to ensure your booking is locked in. We accept payment by credit card, direct deposit, COD or PayPal. We have run professional live audio in the music industry for over 20 years in addition to providing audio production for many outdoor events and presentations. All our equipment is of the highest quality and incorporates the latest technologies. Visit our Facebook page where we post our latest pictures and comments from our recent ceremonies. Mike, you have no idea how much of an outstanding impact you had on our wedding day. You are a sensational man. We will take the time to write a review for you when we return from our honeymoon. Thanks once again. I just want to say Thank You very much for playing the beautiful music on Saturday at our Wedding, and for your brilliant timing with the ceremony too. I am especially really appreciative that you played my other favourite songs I mentioned in my email, I was really surprised when I heard them and it just made it all that more special, Thank You so very much for doing this, it was wonderful. Hi Mike, I wanted to thank you for your awesome work at our wedding ceremony! Your service was exactly what I had hoped for and I really appreciate the effort you took to ensure it was perfect for us. I completed the bridal survey that was about your service and gave you 10/10 for everything but wanted to follow up with this email. I wish your business every success and will definitely recommend your services. We really appreciated your efforts, Mike, to make our day run smoothly and your contribution was greatly appreciated. The sound equipment worked a treat (once you taught my brother how to turn on the microphone!) and we were very happy with it and will definitely be recommending you to others!! Thanks very much to Mike for his help on our wedding day at Wellington Point on Saturday 6th of August - he was happy to help at short notice and was very helpful during the ceremony by assisting with music and timing for the order of service. We would certainly recommend to anyone who requires a PA system, particularly for an outdoor wedding. Thank you for doing such a professional job in taking care of all our sound requirements for our wedding and reception. We did not have to worry about a thing before or on the day and could relax and have a great time with our guests. This is really an excellent service and a great alternative when planning a wedding. Great job, Ceremony Sound! We were so grateful that you were able to accommodate the entertainers at our reception as well as provide microphones and sound for the speeches. Thank you for helping to make the wedding reception for our daughter so enjoyable and stress-free! There were so many things to organise on the day, and not having to worry about music and speeches was a huge relief. We've had many wonderful comments from friends and relations about the reception and how much they enjoyed the great music. Many thanks for accommodating the band with their sound system and a special thanks from Mum for playing her backing tracks on CD so she could sing her special songs to the bride and groom. Many thanks for your professional work today. 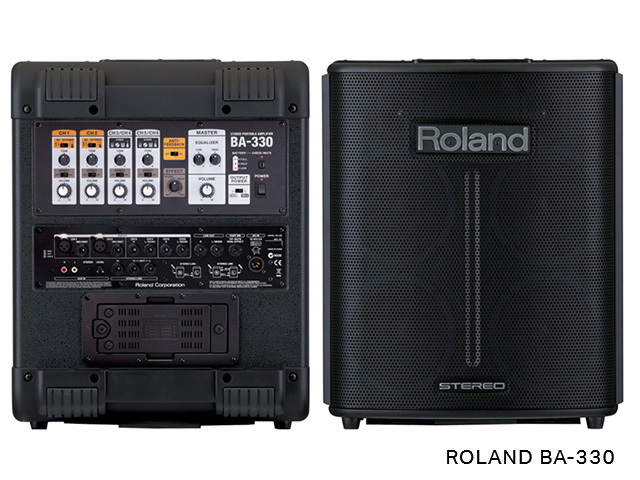 Outdoor gigs can be a challenge – but you provided the right gear in the right way. Thanks for supporting the singers and pianist and I appreciated the way you worked with them. People said that they heard everything well – the family wanted me to say a special thanks.